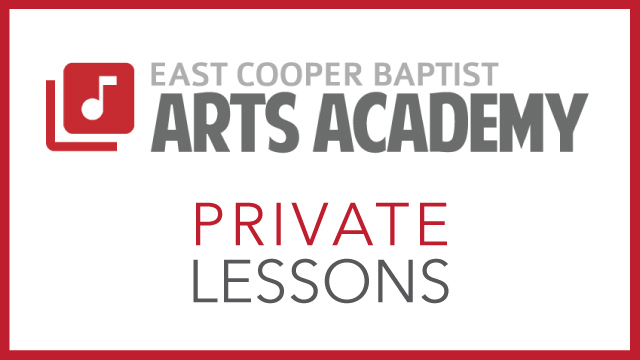 The Arts Academy offers individual and group instruction in music and the visual arts to the church and our community. 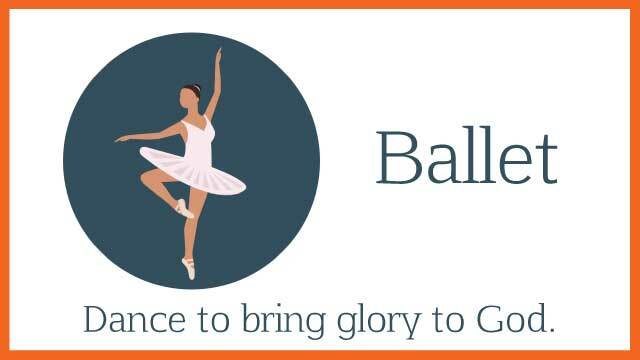 Our purpose is to advance the historic role of the church as propagator of God’s gifts and of the arts, merging faith with creative development. Exceptional Christian professionals instruct students of all levels, from beginner to advanced, at an affordable price. All members of the ECAA faculty are highly accomplished instructors, committed to the Academy’s goal of inspiring excellence in a Christ-centered environment and ministering to the spiritual needs and artistic growth of our students.